Get beautiful curves without compromising on comfort in our Sleek SmoothersTM Hi-Waist Boyshort. 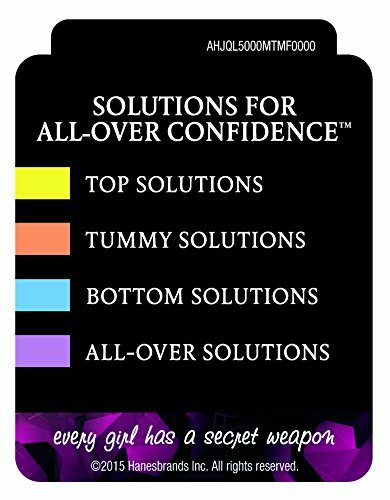 Lightweight smoothing for everyday control of your tummy, waist, lower back and hips. Hi-waist silhouette helps keep you looking smooth under clothes without any visible bulges. Turn up your wow factor and start turning heads in our Sleek Smoothers Hi-Waist Boyshort. 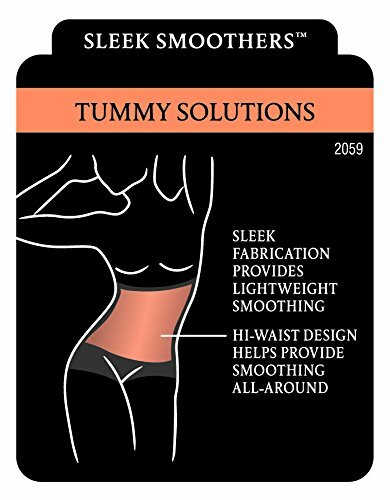 Banded elastic waist with silicone stays in place comfortably. Center back seam and side seams help define your figure. Everyday control.